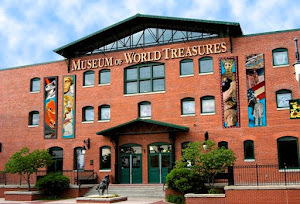 Anyone who visited the Museum of World Treasures on October 17, 2015, might have seen some ghouls and goblins about (and we're not talking about the shrunken head on the first floor). The annual Trick-or-Treat through the Museum was held in honor of the upcoming holiday. October 31 is recognized as a fun, exciting holiday; some enjoy the children in costumes, others enjoy the scary, haunted houses, and others divulge in mounds of candy. Halloween, also known as All Hallows’ Eve, has become synonymous with family-friendly events, such as trick-or-treating. But does the origin of the holiday line up with society’s views today? During the eighth century, November 1 was designated as All Saint’s Day to honor all saints and martyrs. The evening before was known as All Hallows’ Eve and later Halloween. However, Halloween’s original beginning dates back to the ancient Celtic festival of Samhain. Around 2,000 years ago, the Celts celebrated their new year on November 1. This day reflected the end of summer and the harvest and the beginning of the dark and cold winter. They believed that on the last night of the year, October 31, the boundaries between the worlds of the living and the dead started to break down. With the dead moving among them, the Celts utilized the presence of their departed ancestors to make predictions of the future. In celebration, these people would wear costumes of animal heads and skins and dance around large bonfires. "University of Southern California student Halloween party, ca. 1890"
After the Roman Empire had conquered the majority of Celtic territory, this festival was combined with traditions from other cultures and religions. Once the holiday was brought to America, Protestants made a push to create a more family-friendly festival that simply celebrated the harvest. During the second half of the nineteenth century, many new immigrants brought their own customs which were added to the existing autumn activities. Taking from Irish and English traditions, Americans began to dress up in costumes and go house to house asking for food or money, a practice that eventually became today’s “trick-or-treat” tradition. According to History.com, this Halloween tradition most likely dates back to the early All Souls’ Day in England. During the festivities, the homeless would beg for food, and families would give them pastries called “soul cakes” in return for their promise to pray for the family’s dead relatives. Today, Halloween has become a time for everyone to join in on the fun. Children still dress up as superheroes and princesses, but adults have taken up the custom of dressing up as well. Due to Halloween’s spooky origins, horror films or “slasher movies” are regularly tied to the setting of Halloween. An entire film franchise was based off the holiday’s name, Halloween. The younger generation also enjoys the pop culture side of Halloween. From Halloweentown to Hocus Pocus to It’s the Great Pumpkin, Charlie Brown, Halloween has become a holiday that caters to every age and generation. 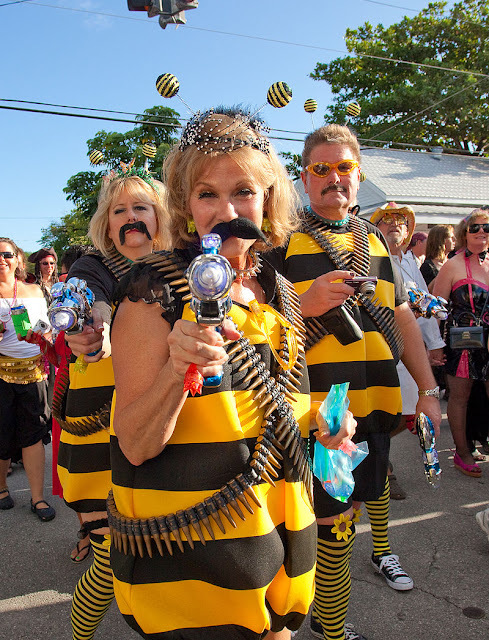 Adults dress up for the Halloween festivities in Key West, Florida. Authors have also put their mark on the holiday. Children’s book author, Casey Browning, wrote Ol’ Halloween Night. "On Ol' Halloween Night/These monsters join the living/If they had it their way/They'd stay until Thanksgiving." For more history on Halloween, go to History.com. 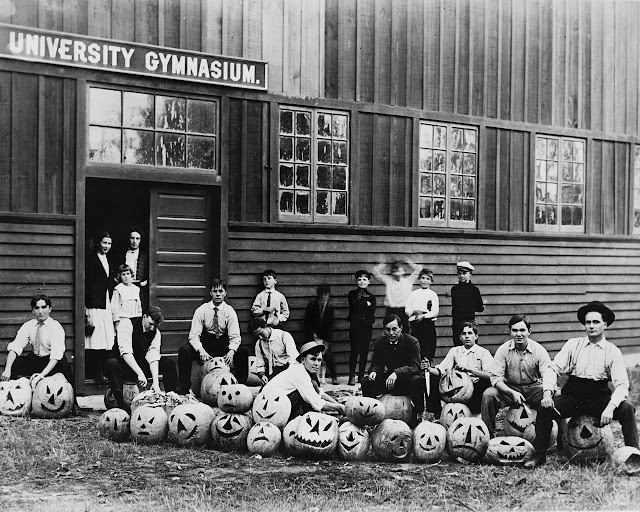 Visit the Musem's Facebook and let us know what your Halloween traditions are! Do you have a costume for this year? 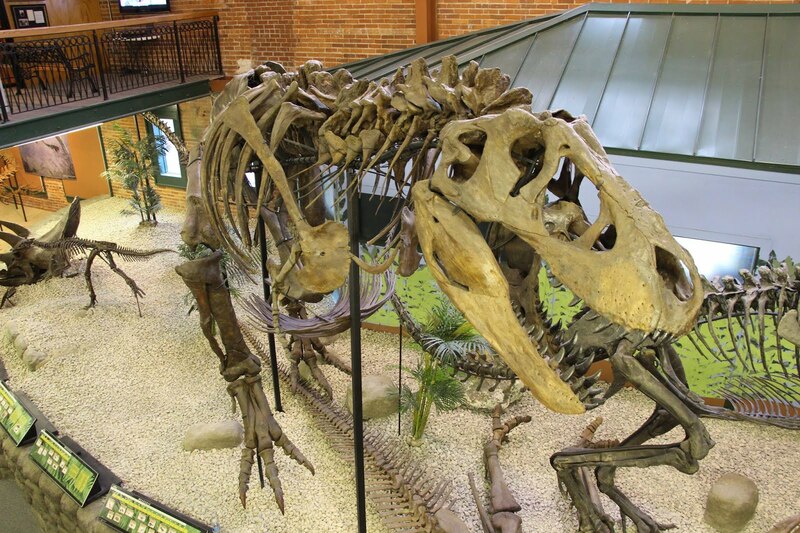 For more information about the Museum of World Treasures, please visit our website or call 316.263.1311.